Zakynthos Travel Guide: Zante Town: Top 5 sights you should not miss! 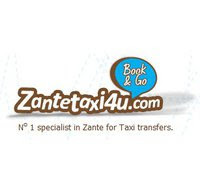 Zante Town: Top 5 sights you should not miss! 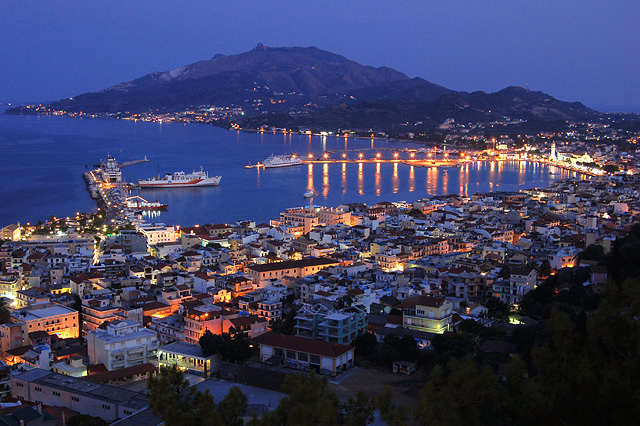 Zakynthos Town located on the east side of the island is the capital of Zakynthos. A city literally rebuilt out of its own ashes, since a wildfire destroyed everything that has been left by the catastrophic earthquake in 1953. 1. The coastal road known also as "Santa Marina" street leads to Dionysios Solomos square, which is the biggest square of the beautiful island. One of the most popular attractions on the square is the statue of Dionysios Solomos (Greece's national poet that wrote the national anthem). 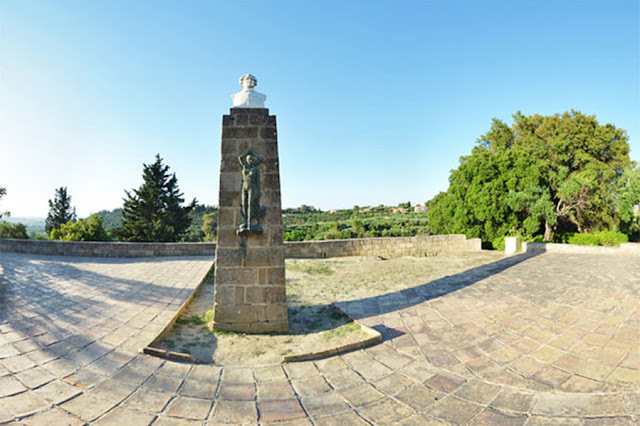 The statue is situated in front of the Byzantine Museum. 2. 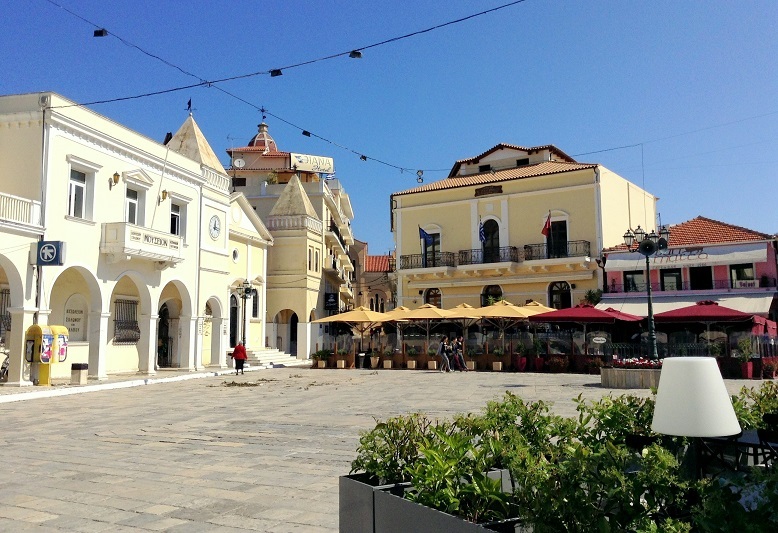 Another famous square of Zante is the Saint Marcus square. 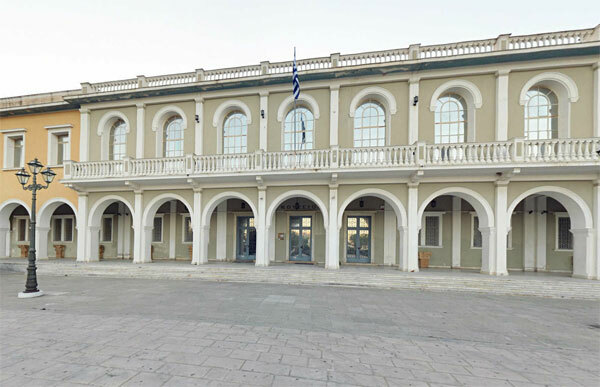 During the 18th century it was the center of social and political debating among the prominent figures of the island. 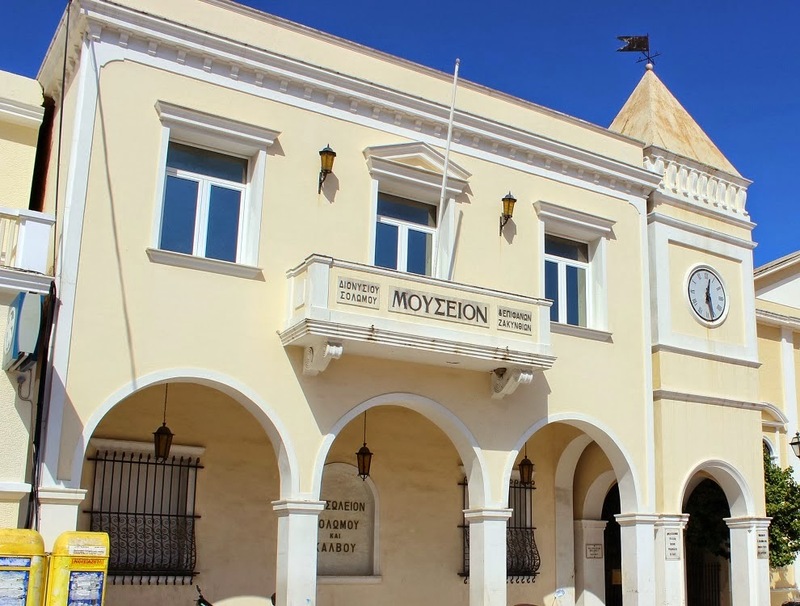 The Museum of Dionysios Solomos, Andreas Kalvos and other Eminent Personalities of Zakynthos is housed in a Neoclassical building at the square of Saint Marcus. Portrait of prominent figures of Zakynthos, personal items of Dionysios Solomos and many of his handwriting are displayed. 3. 2km away from Zakynthos Town you will find Strani's Hill. This hill is famous as Dionysios Solomos wrote there the national anthem of Greece. 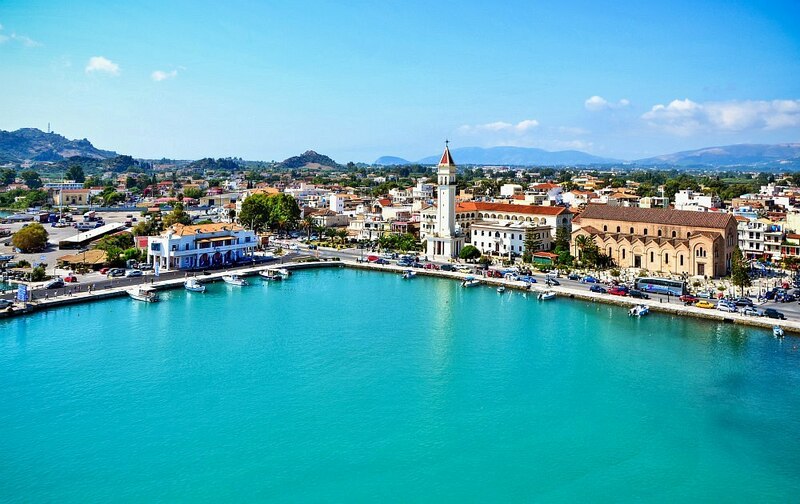 Except for the stunning, panoramic view of Zante Town, this place is worth visiting for the famous poet's monument and bust surrounded by pines and olive trees. 4. 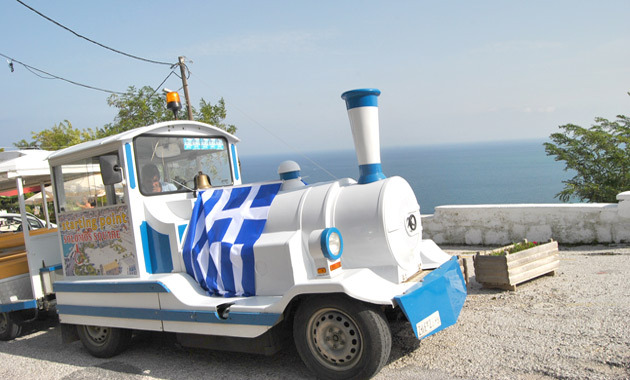 A tourist train ride is also available. Kids usually love it but it's also a fun way of sightseeing. It rides around the city and you are guided to the most famous sights of the town. It reaches Argasi, a resort 4 km away from Zakynthos Town, further to the south. 5. Last but not least we urge you to visit Bohali. It is located on a hill above Zakynthos Town. You will find many restaurants and cafe-bars with a magnificent view over the city and the port. During night or day, having a cup of coffee or a drink it is definitely worth a visit. Try also "frigania", a delicious local dessert. 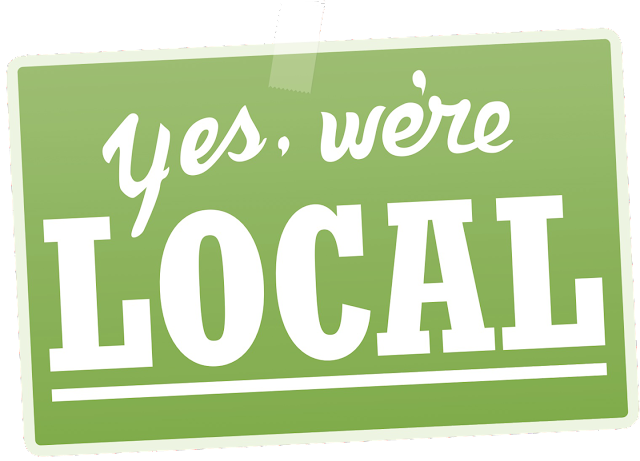 Ask us, we are local! Follow us on Facebook, twitter, Pinterest & Instagram for great tips, ideas and insights! Alykanas village! A place for a peaceful mind! East Coast beaches in Zakynthos! Explore Zakynthos most exotic beaches!